HTC Launches OpenSense Open Source SDK! Finally, HTC launches OpenSense SDK, which is basically a development environment for their HTC devices. The new site also hints at “Unlock Bootloader” feature, which will be coming soon and phones that have been locked as of recently like the HTC Evo 4G, will benefit greatly from users being able to root their phones again. Lucky attenders of BlogHer got to see hands-on preview of the latest Galaxy Tab 8.9, which is the evil 8.9-inch brother of the Galaxy Tab 10.1. As a user of Galaxy Tab 10.1 for about the last month or so, I would have to say it’s the best Android tablet you can get right now if all you are worried is couch-browsing on a super-sleek device that’s lighter/slimmer than iPad 2. Of course, typing on a 10.1-inch screen is rather cumbersome, I would rather have a 8.9-inch tablet device but 7-inch seems too small. 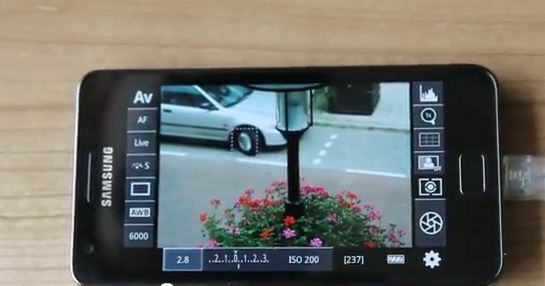 How to Turn your Android device into Remote Live View CAM for Canon DSLR with Android App “DSLR Controller”! I’ve been actually looking for something like this, a Live View camera that can be tethered to my Canon 7D DSLR camera so I can have better control while I take 1080P videos I upload to YouTube. It’s an Android app called DSLR Controller that turns any Android device (including Android smartphone/tablet) into a Live View cam. Why a need for such things? 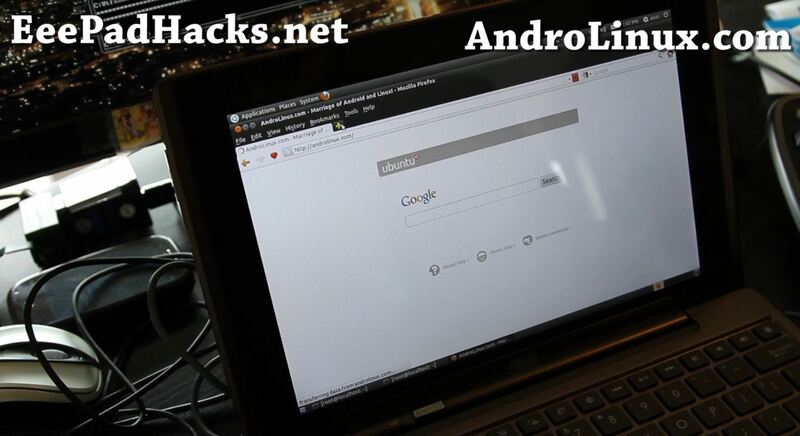 How to Install Native Ubuntu on EeePad Transformer Android Tablet! The other day, I had the pleasure of enjoying/installing native Ubuntu on my new EeePad Transformer Android tablet. It’s not complete by any means but the keyboard is working, touchscreen is working, and it’s fairly fast. For those of you interested in modding your Transformer tablet, you can follow complete step-by-step instructions over at EeePadHacks.net on how to install native Ubuntu on the Transformer. Finally, I’ve got hands on the ASUS EeePad Transformer Android tablet, mainly because I wanted a device that would replace my old EeePC netbook plus the ability to use it as a tablet device when the keyboard is not needed. For business users, the Transformer makes perfect sense as it can completely replace your old netbook and also let you have a tablet device in hand. 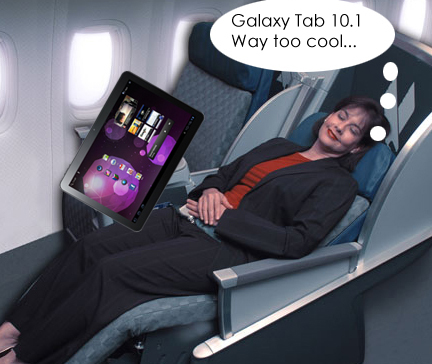 American Airlines Adding Galaxy Tab 10.1 Tablets to First Class! 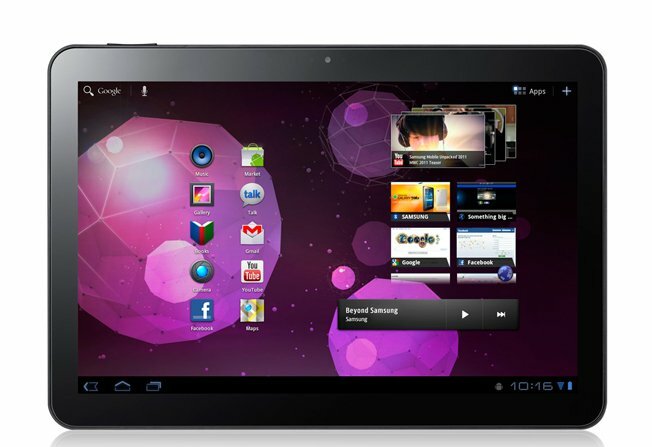 Want to test drive out the new Galaxy Tab 10.1? If you fly first class on American Airlines often, you should be expecting to get a chance to demo these units as American Airlines will be experimenting with customer satisfaction by giving their first class passengers the new tablet devices. 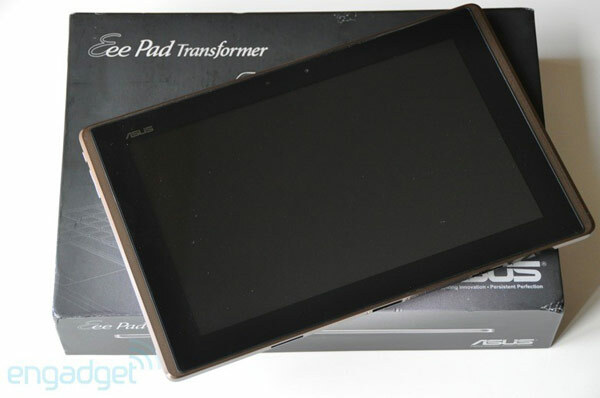 Over 400,000 ASUS Eee Pad Transformer Tablets Shipped! If you want to rank the most popular 10.1″ tablet sold today, you could probably go by number of tablets shipped in the last couple months. 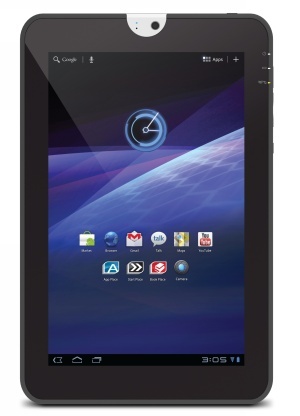 The ASUS Eee Pad Transformer Android tablet has been literally flying off the shelves of every retailer throughout the world and I personally had to pre-order one just hoping to get my hands on one. Where can you get your hands on one right now? 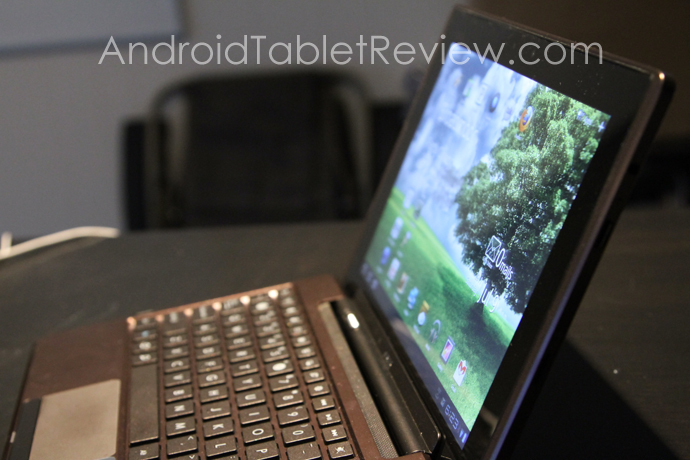 I just ordered a ASUS Eee Pad Transformer with the keyboard, this is going to replace my old Eee PC netbook, awesome. 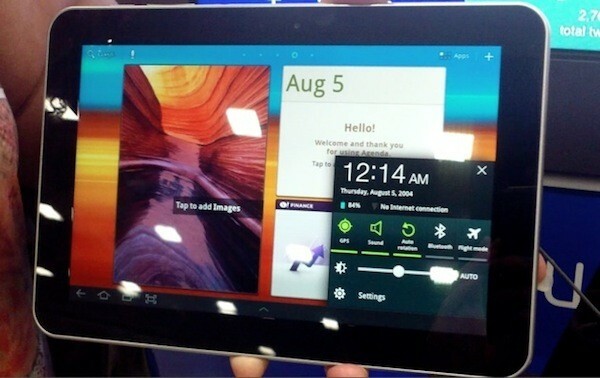 I know this is going to be one of the best (if not the best) tablets of the year.